Established in 1855 as Caja de Credito Hipotecario, BancoEstado is one of the oldest financial institutions in Chile and the only state-owned commercial bank in the country. The bank employs more than 13,500 people, has a network of more than 370 branches and 2,300 ATMs, and serves more than 8.5 million customers – including 490,000 microenterprise clients and 15,500 small businesses. With a market share of 13.6%, BancoEstado is the third largest commercial bank in terms of loans in Chile and has the most extensive geographic coverage of any bank in the country. 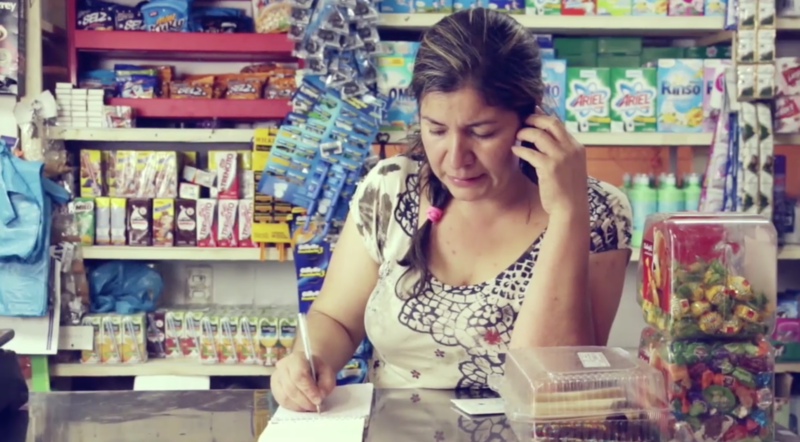 BancoEstado focuses on providing financial solutions across all segments of the population, while promoting entrepreneurship and social inclusion. The bank has received a number of awards, including attaining the No. 2 spot on the Great Places to Work in Latin America ranking in 2014. Global Finance has honored BancoEstado as one of the strongest banks in Latin America. BancoEstadoMicroempresas (BEME) was established in 1996 to increase financial access at the bottom of the pyramid. The program features four financial offerings: credit, payment solutions, insurance and investment products. More recently, BancoEstado launched its CreceMujer Emprendedora program in 2015. The program targets women entrepreneurs as a distinct segment, with the aim of reducing the credit access gap, improving management competencies for business growth, and strengthening social and business networks. The program provides a series of financial and non-financial products that target women, including a web portal, technical assistance and training. As of 2017, the bank began looking beyond entrepreneurs and focusing on all Women’s Market segments with CreceMujer Activa. of women participated in the workforce in Chile in 2017, the World Bank found. of women in Chile had an account at a formal financial institution in 2017, Findex reported. of women saved money at a financial institution in 2017, with 44% reporting saving money overall, according to Findex. of women in Chile borrowed money from a bank in 2017, Findex data showed, yet 44% in total borrowed money that year.